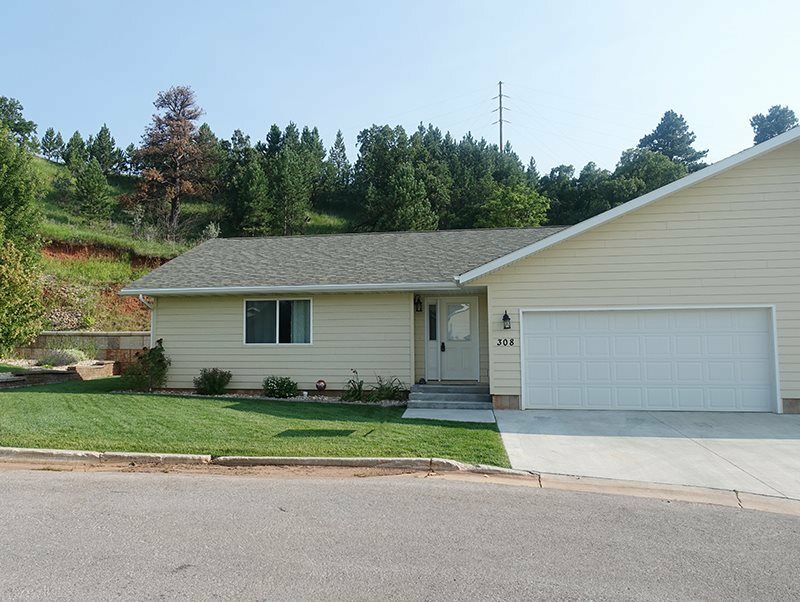 Call or Text Listing Agent - Lori Caldwell DeVries - The Real Estate Center of Spearfish - 605-641-7529 for more information. Newer 3 bedroom, 2 bath Townhouse with attached 2 car garage. Enjoy the privacy in the back and nice views in the front, as well as the open kitchen/Living room area with vaulted ceilings. The exterior includes drain tile in back & sprinkler system. Let the Association take care of the lawn care and snow removal while you go play or just relax. Buyer is responsible for verifying all information on this MLS document.